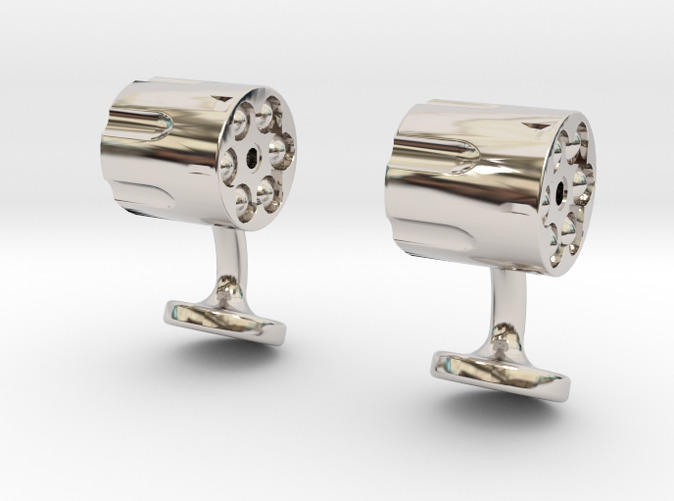 A stylish pair of mens revolver cufflinks styled on the tradional six shooter smith and wesson hand gun. 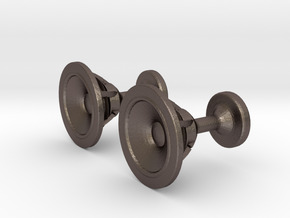 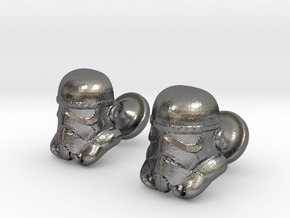 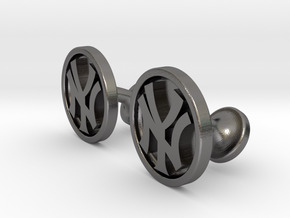 These fashionable mens cufflinks are available in a wide variety of materials including 3d printed steel to precious metals such as polished sterling silver. 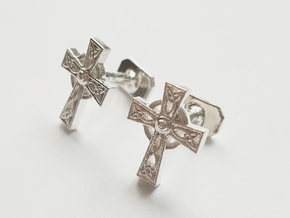 ​These cufflinks would make a great gift for that special someone that would bring an individual touch to the gentlemans suit for any occasion.